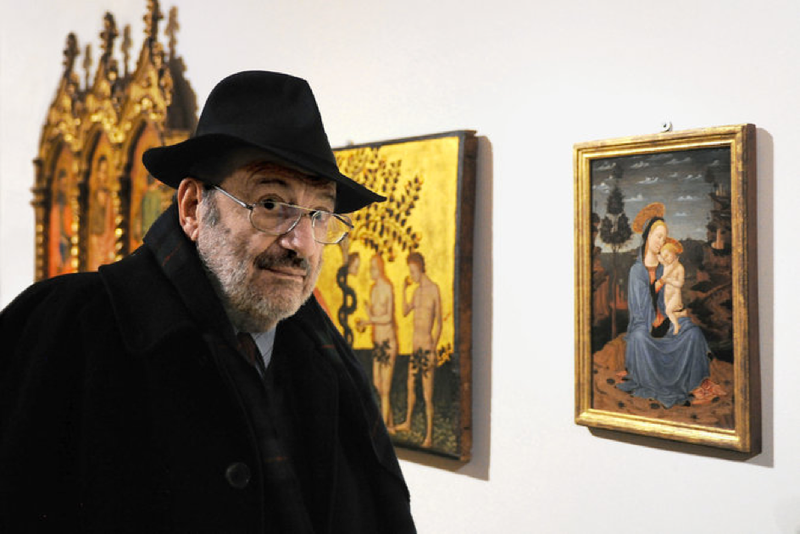 Umberto Eco, the Italian cultural theorist and novelist who became the author of best-selling novels, notably the blockbuster medieval mystery “The Name of the Rose,” died last week in Milan. Eco was a contributor to our thinking on scent culture. According to various internet entries Umberto Eco once noted the olfactory qualities of books: “I love the smell of book ink in the morning.” This love for the smell of books is, in fact, shared by many writers, including as Ray Bradbury, author of Fahrenheit 451, and was the subject of a recent post of ours. Eco, U. (1993). “Can television teach?” In M. Alvarado, R. Collins, & E. Buscombe (Eds. ), The Screen education reader: cinema, television, culture: 95–107. New York: Columbia University Press, p. 97.